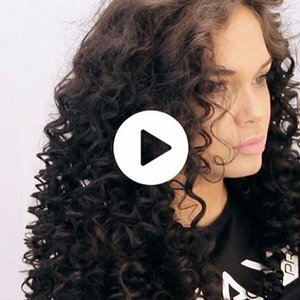 Vlogger Inge Marieke shows us how to make wavy curls with the curler Twist 32mm. 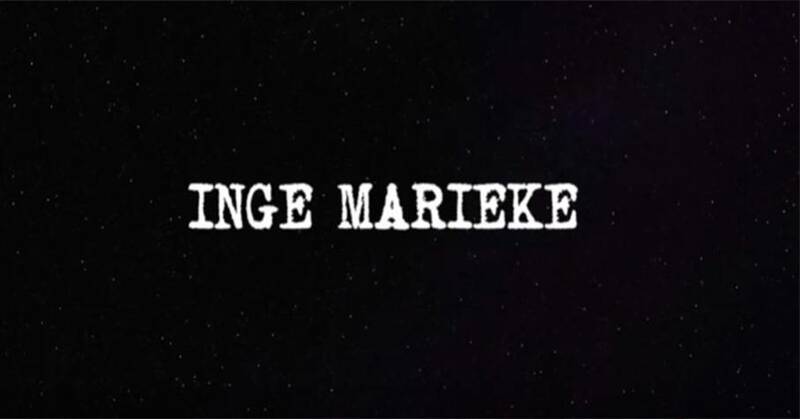 Inge Marieke had her own youtube channel since august 2016. 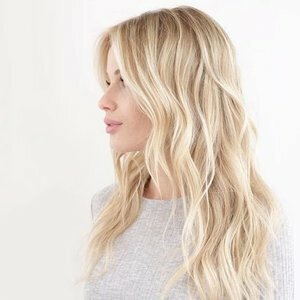 On this youtube channel she logs about lifestyle, beauty, make-up, hair tutorials en about a healthy lifestyle. In over a year Inge Marieke has build a great network. Special for Max Pro Inge Marieke has tested a product. During this video Inge Marieke explains how to use the Twist 32mm. 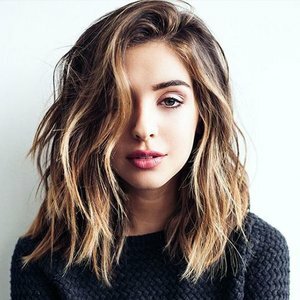 In 10 minutes she makes wavy curls. With al the holidays coming up I recommend you to watch this video. This hair look you can do all year en during this video Inge Marieke explains to you how you can create this hair look.